Get covered: Important Dates to Remember for Open Enrollment. Fall has a lot of great things going for it. The leaves begin to change, comfy sweaters come back into rotation, and of course, open enrollment begins for health insurance plans. Open enrollment might not be as fun as jumping in a pile of colorful leaves, but it is an important time for you to make some key decisions for your health. 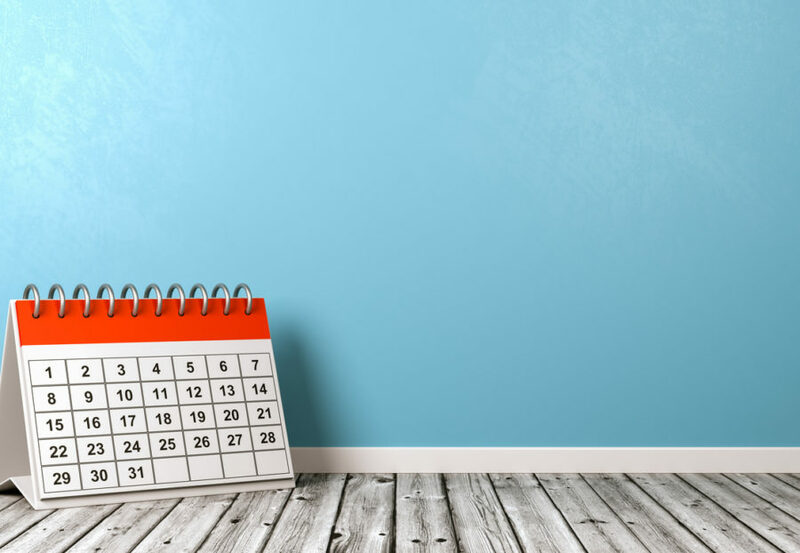 Knowing when to get coverage is a good place to start—let’s go through some key dates to mark on your calendars as the Open Enrollment Period (OEP) begins. When does open enrollment begin this year? Individual and Family plan OEP begins November 1. Medicare Advantage plan annual enrollment period (AEP) begins October 15. When does open enrollment end this year? While we recommend enrolling early to avoid any last-minute stress, we also understand signing up for a health insurance plan is not to be taken lightly. So, while you’re researching your options, remember these end dates. We don’t want you to miss out on enrolling in a health plan for next year. Individual and Family plan OEP ends December 15. Medicare Advantage plan AEP ends December 7. It is possible that your state or the federal government will announce an extension to these enrollment periods. Keep an eye on Healthcare.gov and Medicare.gov for changes. Is it possible to start shopping for a new health insurance plan before open enrollment? October 1 for Medicare Advantage plans. When will coverage begin if I enroll during open enrollment? In general, individuals who enroll in either a Medicare Advantage or Individual and Family plan during open enrollment will have coverage beginning January 1. Health insurers refer to the date coverage begins as an effective date. Outside of open enrollment, the effective date typically begins the first of the month following enrollment. What if I forget to enroll during open enrollment? Open enrollment is an important time for those who are shopping for health insurance. If you miss the deadline you still have options, but they may be limited and require certain qualifying events. Medicare members have an additional period between January 1 and March 31 where they are able to switch plans. A Medicare Advantage member can switch to an Original Medicare plan or vice versa. So, what do you do now? It’s time to get prepared for open enrollment. Take your time to make the best decision for you and your family, but don’t wait too long. Here are some easy ways to prepare. Gather all the paperwork you’re going to need. When applying for health insurance you’ll need certain documents such as current coverage information and household income. Do some research. Explore which plans are best for you. Plans come in many varieties so examine elements like monthly costs, added benefits, and copayments. Mark your calendar, set a reminder in your phone, or put a big “x” on your calendar. Don’t miss your opportunity to enroll or make changes.